Star Trek Online will expand its story even further on October 25 with the launch of the Agents of Yesterday – Artifacts update. The Artifacts update will introduce a new story arc that will run through 2017. Players will be reunited with the Lukari to discover new mysteries as they explore unknown space. The update will also include the return of Starbase K-13, available to all fleets as part of the new Star Trek: The Original Series themed Fleet Holding. 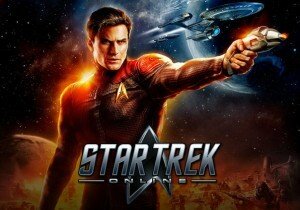 Players on PC will also enjoy the upgraded lighting and graphics introduced recently to console versions of the game.